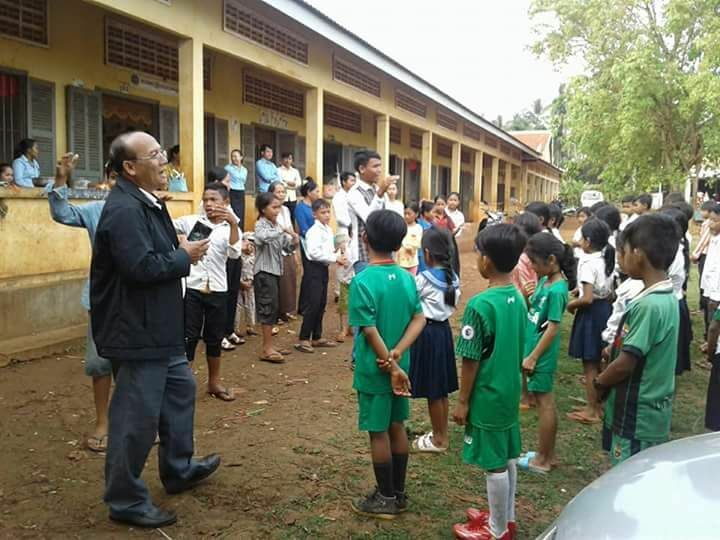 Back in January 2003, Cambodian Communities out of Crisis made the first of many sponsorship payments to support the education of a promising young Cambodian student, Mr Mong Sophy. 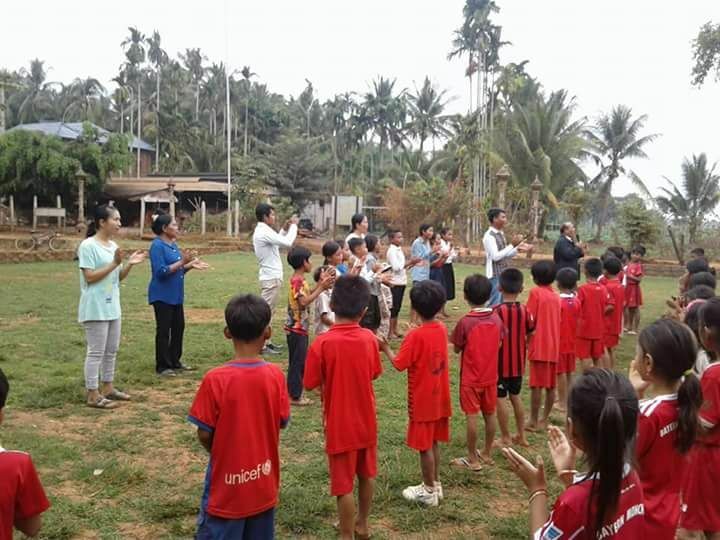 Our donors’ generosity firstly enabled Sophy to obtain a certificate and a diploma in English at Cambodia’s premier English language school, the Australian Centre for Education. 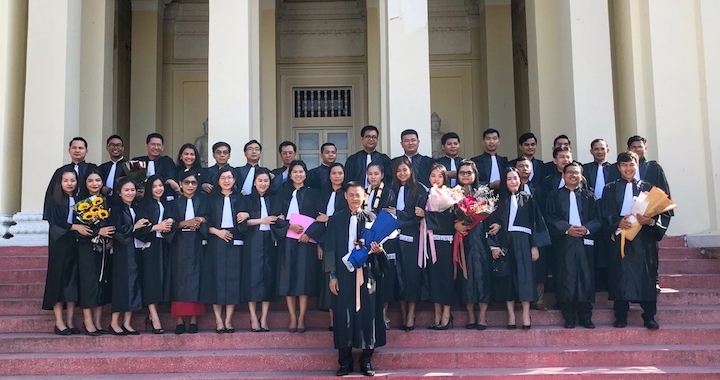 They then went on to sponsor him while he studied for a Bachelor of Law degree at Paññasastra University of Cambodia, which he obtained in 2012. 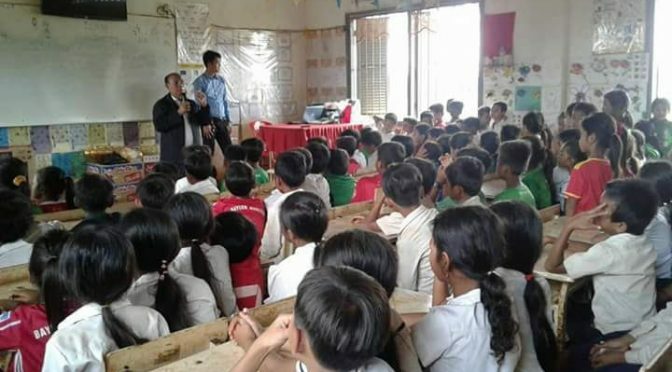 Since then, Sophy has been undertaking training with a law firm and this year he was admitted to the Cambodian Bar Association. He can now practise as a lawyer, but he has not finished his studies yet. After he has saved up some more money, he intends to study for a Master’s Degree in Law. 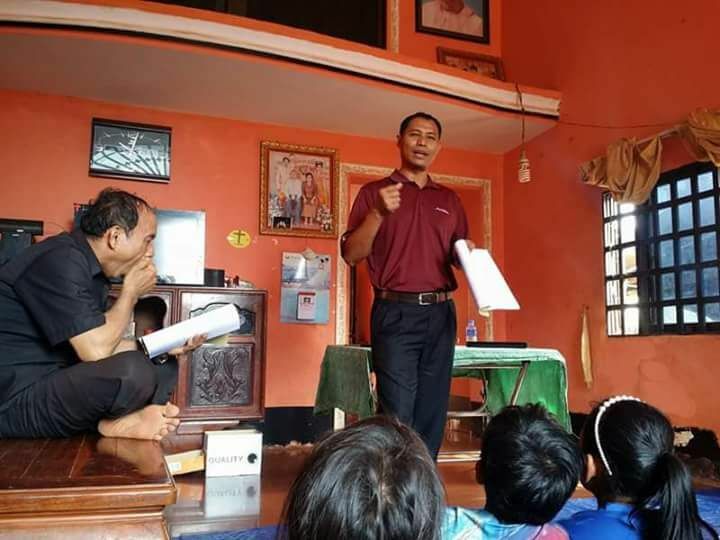 Sophy’s ambition is to use the qualifications and skills he has obtained to help the poor, the disadvantaged and the dispossessed of Cambodia to obtain justice. 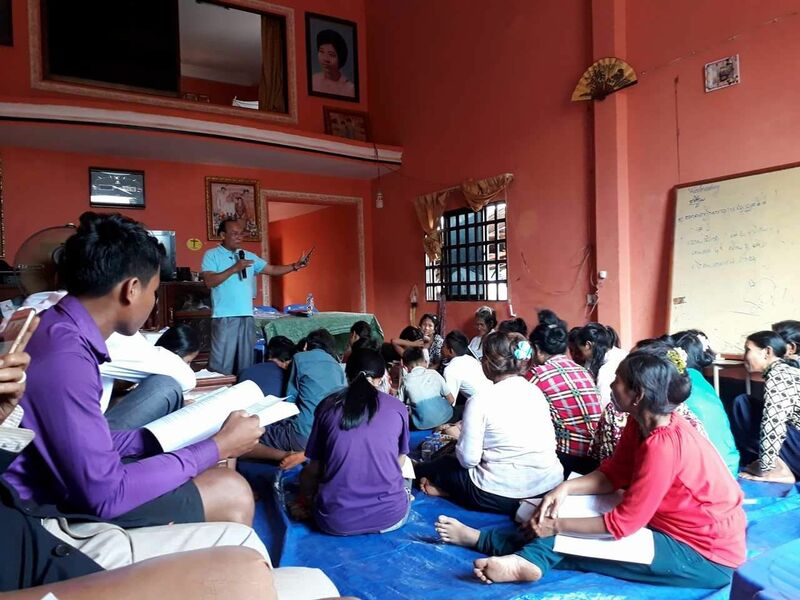 CCC is proud to have played a part in Sophy’s education. He remains committed to giving back to CCC as we move towards seeing our vision fulfilled for a Christian college and business institute where students like Sophy, unable to fund a high-quality education for themselves, can by perseverance and hard work achieve their potential.